Kehlani just dropped “Again,” a sweet acoustic ditty that, according to Kehlani herself, is completely unmixed. 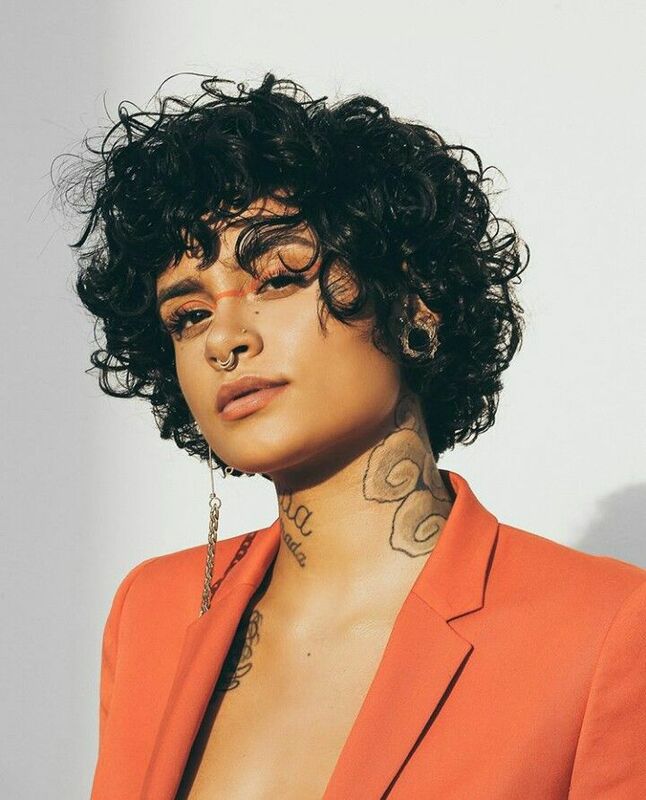 “Again” was produced by Geoffro, the same producer behind the singer’s similarly-acoustic “Honey.” Though Kehlani has yet to announce a formal follow-up to her studio debut album SweetSexySavage, she’s kept a steady flow of music coming with “Honey,” “Again,” and the electronic Fifty Shades-esque “Touch. Kehlani has shared a new song. It’s called “Again,” and you can hear it below. Since the release of last year’s SweetSexySavage, Kehlani has shared the new tracks “Honey” and “Already Won.” She also performed a cover of Tamia’s “So Into You” at a tour stop in Oakland. Additionally, she appeared on Calvin Harris’ “Faking It,” along with Lil Yachty. SweetSexySavage was named one of Pitchfork’s 20 Best Pop and R&B Albums of 2017.